Why advertise one book, when you can advertise two? 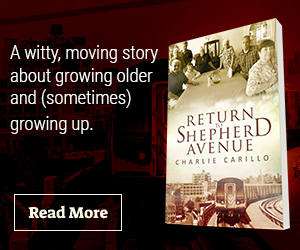 Return to Shepherd Avenue by Charlie Carillo and Stolen Time by Chloé Duval are both ideal for readers with a strong interest in contemporary fiction, family sagas, and coming of age stories. Combining both of these books into one ad, we were able to help Kensington Publishing reach the perfect audience looking for not one, but two, of their next heartfelt reads! If there’s one thing at the core of both Carillo and Duval’s stories, it’s a whole lotta heart and nostalgia. In Return to Shepherd Avenue, Carillo revisits his protagonist from his original novel, Shepherd Avenue. Back then, Joey Ambrosia was a newly motherless kid trying to find his way in Brooklyn. Now, he’s a successful children’s book author estranged from his grown daughter, again returning to the neighborhood where he once spent an idyllic summer half a century earlier. 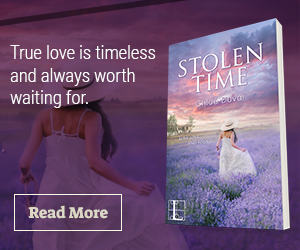 In Stolen Time, a letter is delivered decades later in a rural French village, and inspires a young woman’s search to reunite two star-crossed lovers from the past. Both stories are full of timeless charm, pure sentiment, and are the perfect fiction tales for summer reading! To find this optimal audience, we focused heavily on contemporary fiction readers, women’s fiction readers, and those with a strong interest in family sagas and coming-of-age novels. 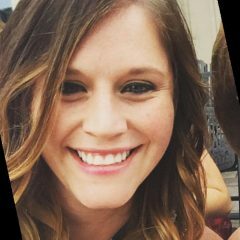 We sought out those who might be on contemporary news, lifestyle, and book sites, and even included targets like The History Channel to really nail down the readers with a love for stories of the past. 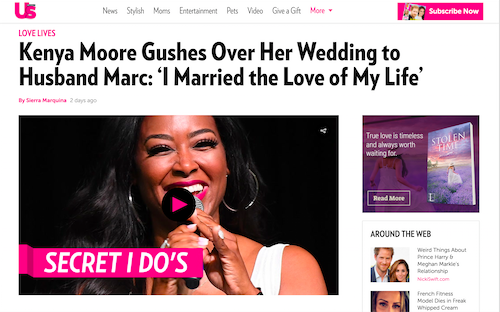 The ads generated a solid CTR of .18% and impressive interaction rate of 7.18%, on top-tier sites including USA Today, Wall Street Journal, Washington Post, Goodreads, Entertainment Weekly, People, and US Weekly. 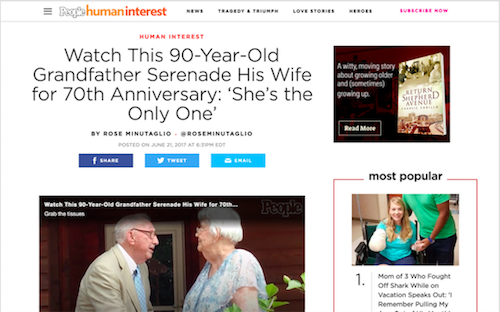 Surprisingly, in addition to a strong interest in contemporary fiction, we found that those who interacted with the ad showed a strong interest in recipes, cooking, and even gardening. A lovely, relaxing book to go alongside lovely, relaxing activities! For books sure to make you simultaneously smile and cry, pick up your copies of Stolen Time and Return to Shepherd Avenue from Kensington today! And if you’re interested in promoting a similar title, drop Mary Beth a line at marybeth@adbiblio.com to get started.